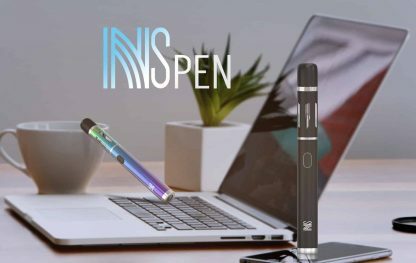 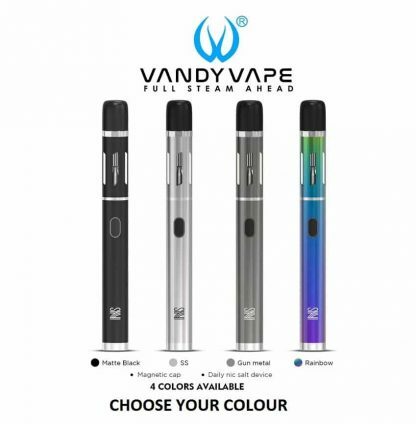 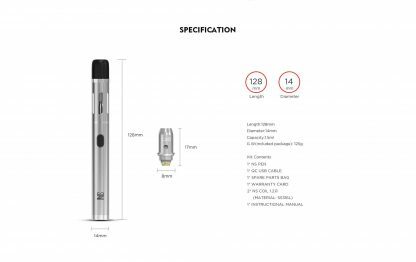 The brand new Vandy Vape NS Pen specifically designed to be used with nic salt e-liquid and gives you a bigger nic hit without needing lots of power! 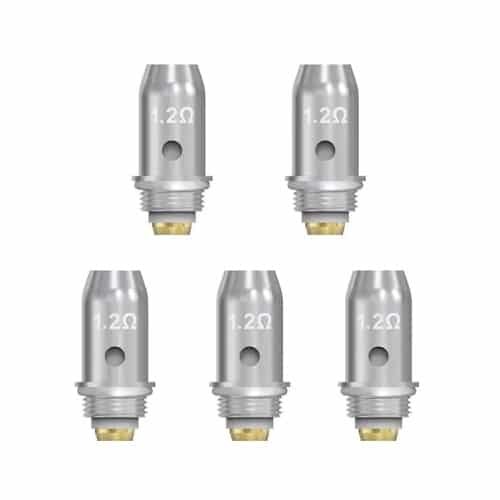 This product uses 1.2ohm NS Coils and we also sell these on our website. 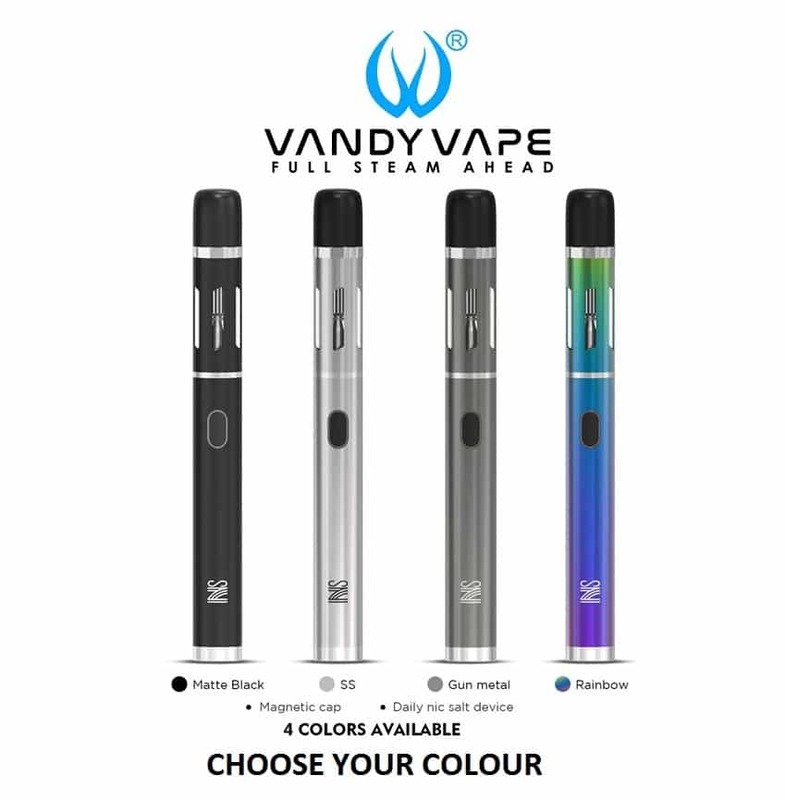 The brand new Vandy Vape NS Pen Kit has a slim body with a matte textured surface. 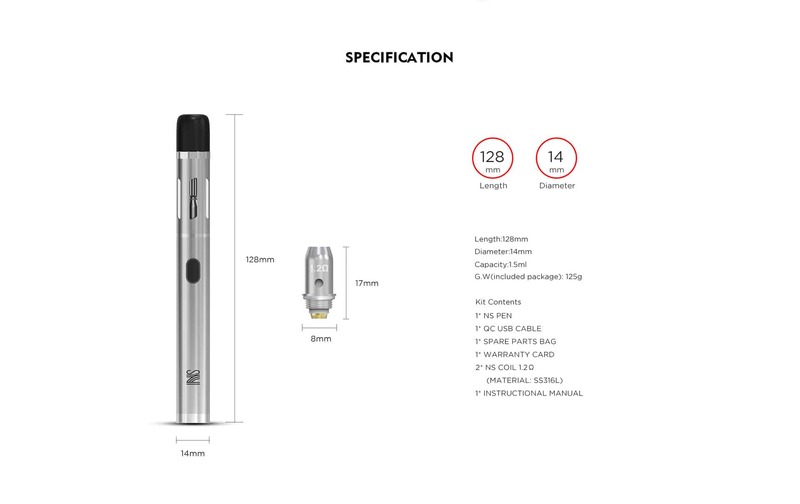 Pen-style design is very comfortable in the hand. 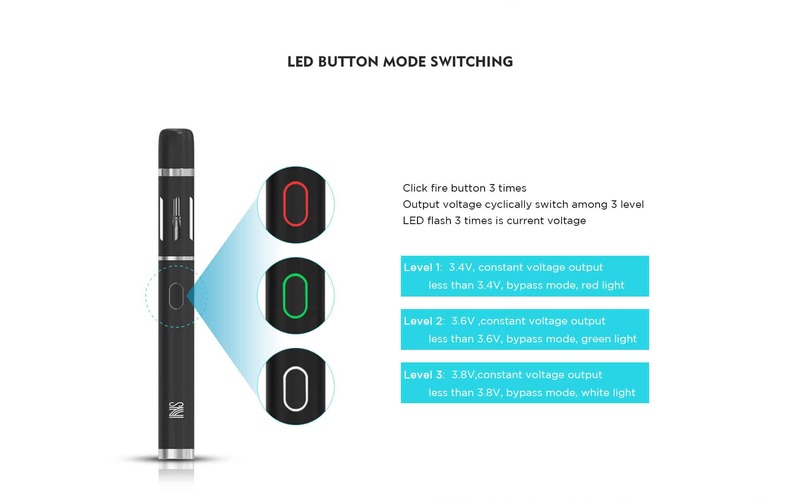 This kit comes with one button for easy operation. 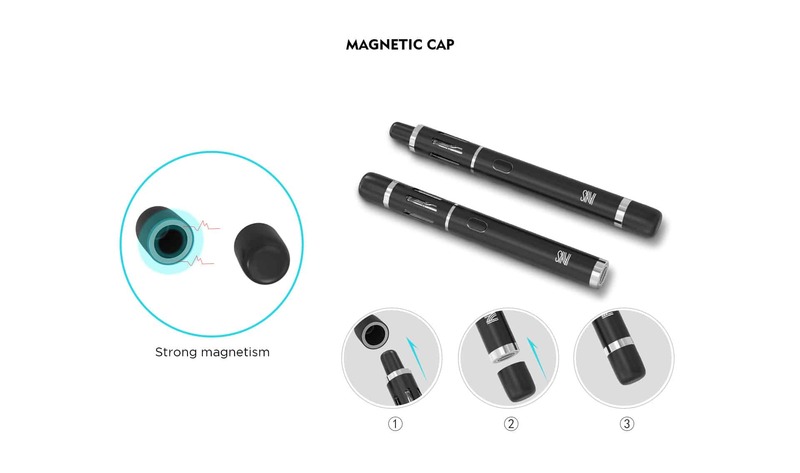 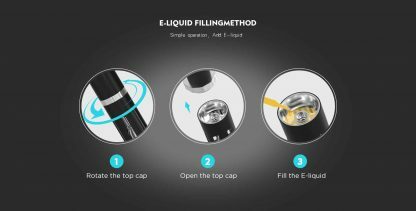 It also has a magnetic top cap on the drip tip which is dustproof. 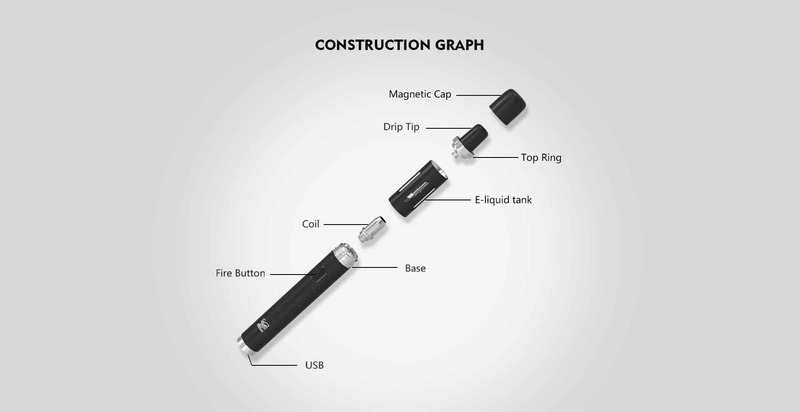 The kit has a 650mah built-in battery capacity and supports charging via a Micro USB port on the bottom of the device.